Brevard College Faculty and Staff have been meeting and planning all summer long for the future of the college. As a part of its 10-year SACSCOC accreditation review in 2020-21, the College must submit a “Quality Enhancement Plan” to be carried out over five years. The College will report on the activities and results of the plan in its 5-year review in 2025-26. 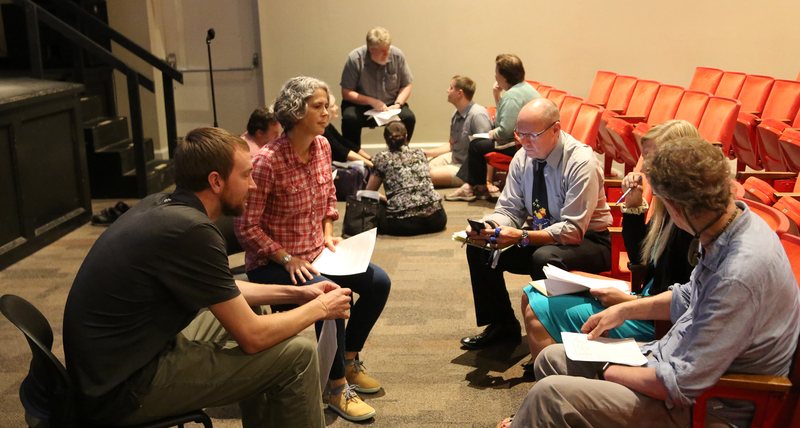 Over the next two years, sessions will be conducted with Faculty and Staff to generate ideas on how to better improve learning outcomes and student success. So let the brainstorming begin!